We are Kingspan Solar accredited installers and like to install Kingspan solar products where we consider it is the best solution for the project. 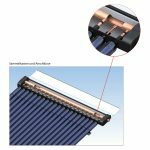 Kingspan Thermomax is a global leader with over 30 years of experience in manufacturing solar thermal evacuated tubes. 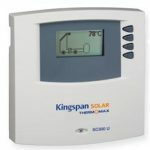 Thermomax collectors are manufactured in Kingspan’s state-of-the-art facility in Portadown, Northern Ireland. The type of collectors are known worldwide for their outstanding performance, reliability, longevity and excellent value for money. 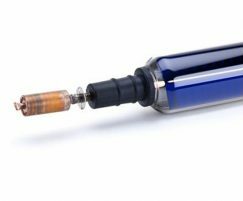 With up to 20-years guarantee, Thermomax evacuated tubes have the potential to become a key part of your home energy management system. 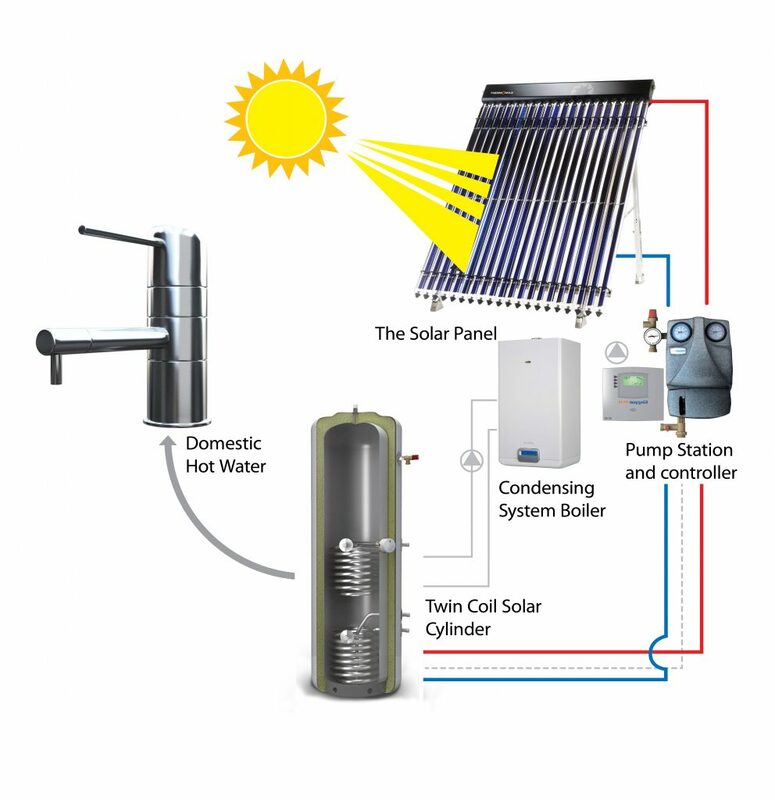 The result of an efficient hot water solar system can save you money on your heating bills and reducing your carbon footprint for years to come. 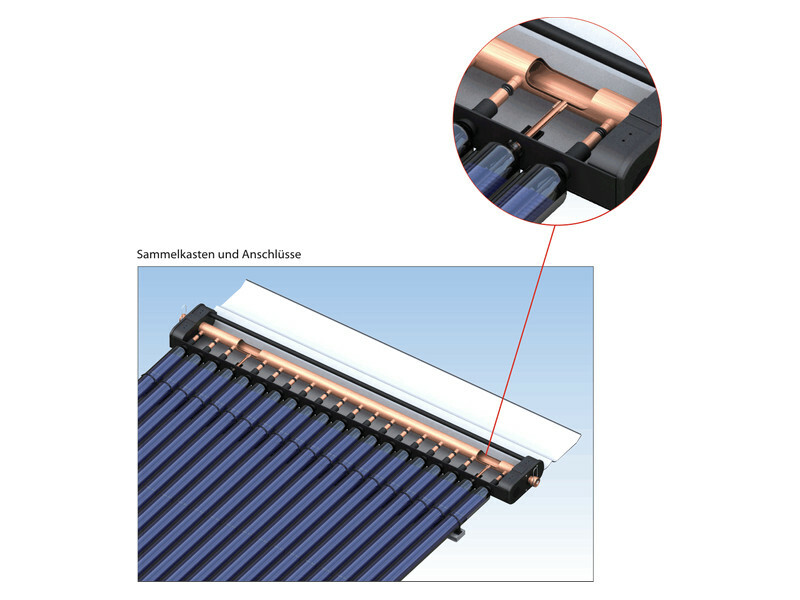 HP400 is a highly efficient Heat Pipe collector, suitable for installation when the ideal position on the roof is achievable. 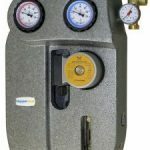 Slimline design of the manifold means the collector is not only lighter, but also makes installation easier. A ‘Dry System’ like the HP400 is recommended especially for domestic use and ideal for Northern European climates. 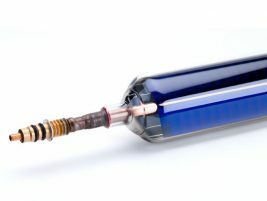 The dry connection between manifold and tube means tubes can be easily fitted and replaced, without the need to drain down the system. Unique temperature limitation safety device to limit temperature to 90°C and protect the system from overheating. ‘Plug and play’ design for ease of installation. Available also as HP450 model, ideal for commercial and industrial applications requiring high-temperature process heat (temperature limitation device set at 135°C). 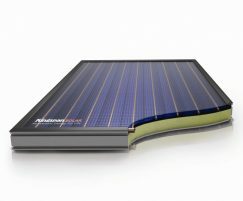 Kingspan Solar’s range of flat plates has been specifically designed for the UK climate, delivering excellent levels of efficiency throughout the year. The panels are robust, hard wearing, sleek and subtle in design. Kingspan’s FPW panels are flexible in installation and can be installed both ‘in-roof’ and ‘on-roof. 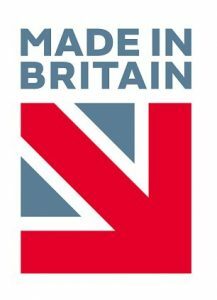 They can be fitted in a variety of domestic and commercial applications – both in new build and refurbishment. Possible applications include single dwellings, apartment blocks, hotels, restaurants, leisure centres, hospitals, care homes to name but a few. 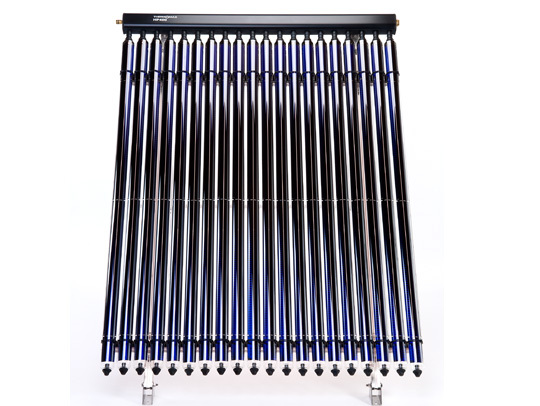 These panels offer a straightforward solar thermal solution perfect for the needs of UK homes. 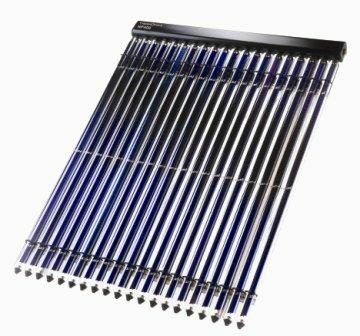 For maximum efficiency, solar panels are sized to meet individual requirements of each property. In case of new build dwellings, site orientation plans can also be prepared. All designs are carried out by Coates Design Partnership, one of the UK’s leading consultancy practices and now part of Kingspan, using the latest AutoCAD technology. 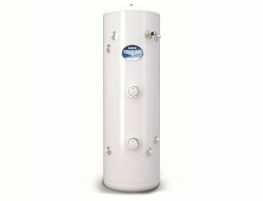 Kingspan’s DF400 is a high performance Direct Flow collector. 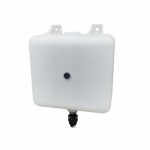 It provides the perfect solution when the ideal position is not achievable due to its versatile installation options. The panel can be fitted both horizontally and vertically, on pitched and flat roofs as well as façades. 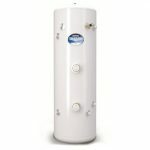 The fully pumped DF400 is a ‘Wet System’. Systems like these are especially suited for industrial and commercial use and ideal for UK weather conditions. 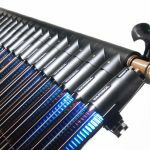 The system offers an unrivalled transfer of energy from the sun into usable heat providing solar heated hot water in record time. 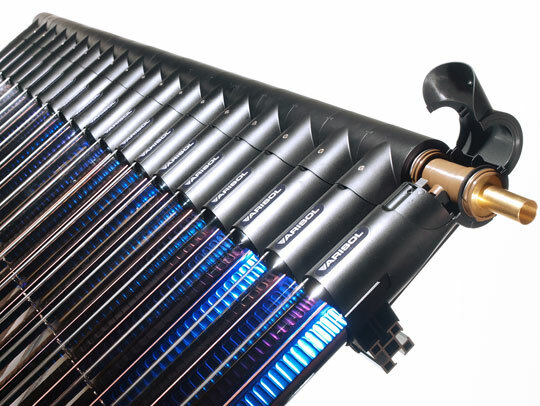 As a result the system represents a highly efficient solar thermal solution. 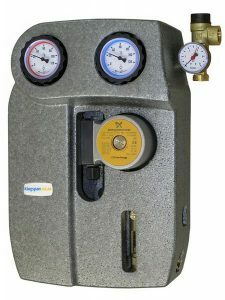 The new Kingspan Varisol combines Thermomax DF or HP vacuum tubes with a unique modular manifold. Therefore increased flexibility in system design and installation is achieved, whilst retaining their top quality performance. The design of the Varisol product offers a modern and flexible alternative wherever a rigid manifold system cannot be installed due to space limitations. 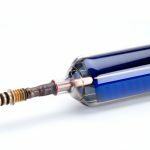 Whilst it is quick and easy to install, Varisol also allows individual tubes to be simply ‘clicked’ together to create solar panels of varying sizes. Therefore collectors can be sized to the exact needs of each application.